Get the rest of the story. 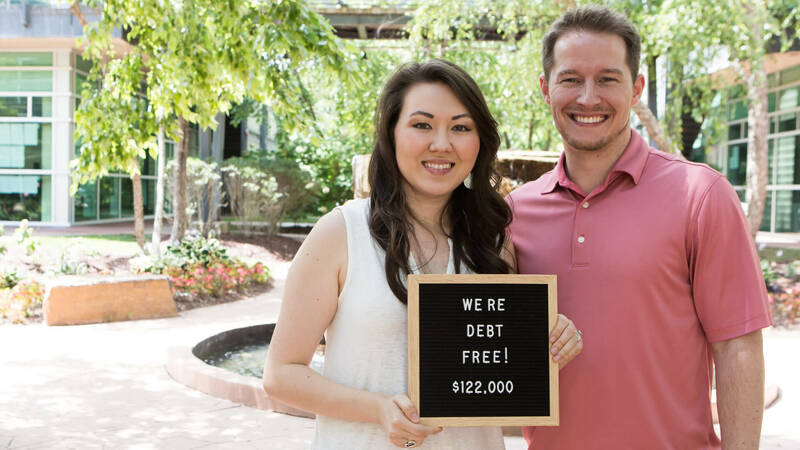 Watch the follow-up interview of the couple that recently paid off nearly $122,000 using SmartDollar! Let's work together to change lives and impact the futures of employees and their families.